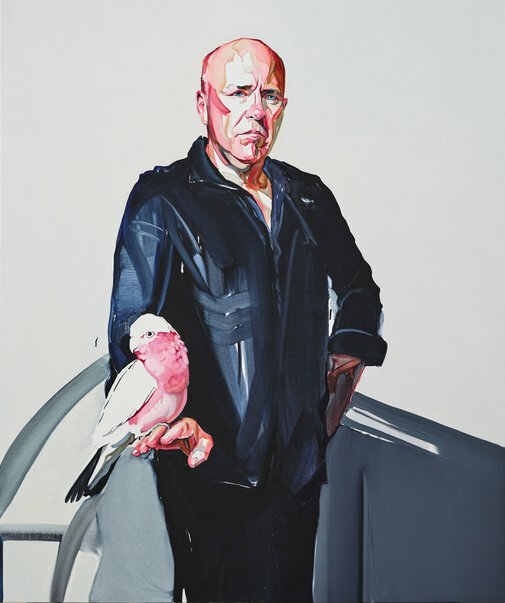 Richard Flanagan’s novels are published in 42 countries and have received numerous honours and awards, including the 2002 Commonwealth Writers’ Prize, the 2014 Man Booker Prize and the 2016 Athens Prize for Literature. Born in 1978 in Sydney, Meagher still lives and works there. A mainly self-taught artist, he was a director of Chalk Horse Gallery for ten years. This is his third time in the Archibald Prize. He has also been a Wynne finalist.